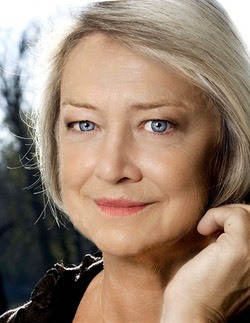 Kate Adie, Jennifer Clement and Professor Dame Jane Dacre are the judges for the 2019 Hippocrates international Open and Health Professional awards for poetry and medicine. Elizabeth Smither will judge the Hippocrates international Young�Poet Prize for Poetry and Medicine. There are 3 categories in the Hippocrates Prize, all international. Royal Television Society Reporter of the Year 1980, for her coverage of the SAS end to the Iranian Embassy siege. Winner, 1981 & 1990, Monte Carlo International Golden Nymph Award. The Richard Dimbleby BAFTA Award 1990. Kate is considered to be among the most reliable reporters, as well as one of the first British women to send despatches from danger zones around the world. As a television news correspondent, Kate’s memorable assignments include both Gulf Wars, four years of war in the Balkans, the final NATO intervention in Kosovo and elections in 2000; the Herald of Free Enterprise disaster at Zeebrugge, the massacre at Dunblane, the Selby rail crash, the SAS lifting of the Iran Embassy Siege in London, the Bologna railway station bombing and the Tiananmen Square protest in Beijing in 1989.�Kate carried out numerous assignments in Northern Ireland throughout "The Troubles" as well as reporting on the referendum to ratify the Good Friday Agreement. Kate covered the Lockerbie bombing and reported from Libya after the London Embassy siege of 1984, reporting from Libya many times thereafter, including the bombing of Tripoli by the US in 1986. She also covered the Rwandan Genocide and the British military intervention in the Sierra Leone Civil War. 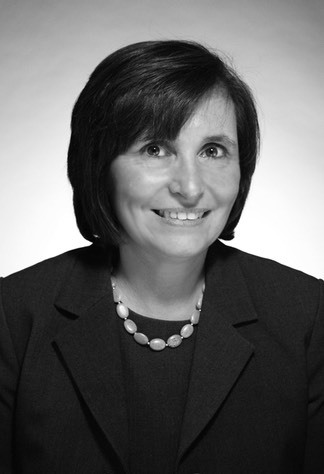 She won the medicine and healthcare category 2012 of Women in the City Woman of Achievement Award; was named on the HSJ inaugural list of 50 inspirational women in healthcare in 2013; was named in the science and medicine category for people of influence Debrett’s 500 in 2015, 2016 and 2017; and was named on the HSJ top 100 list from 2014 to 2017. Elizabeth Smither is a New Zealand poet. 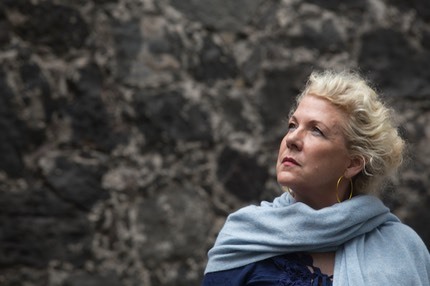 She has published 18 collections of poetry, was Te Mata Poet Laureate (2001-3), and was awarded an Hon DLitt by Auckland University and the Prime Minister’s Award for Literary Achievement in 2008. She also writes novels, journals and short stories, and is widely published in Australia, Britain and USA. She was awarded the Sarah Broom Poetry Prize in 2016 and her most recent poetry collection, Night Horse, won the Ockham NZ Book Award for poetry in 2018. Smither’s first collection, Here Come the Clouds Professor Musgrove’s Canary, published in her mid-30s, at once established her distinctive, even idiosyncratic, poetic manner. The short poem, usually but not always unrhymed, witty, stylish and intellectually curious, has remained her forte. As the titles of her collections suggest, literary and legendary figures often provide starting points for poems, a number of which are also characterised by a strong interest in Catholicism. In addition to more perennial subjects, her poetry, though never merely self-referential, celebrates the slipperiness and paradoxical nature of language. 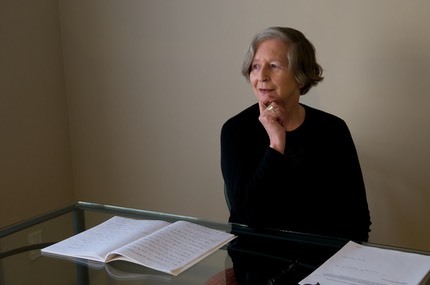 She has remarked that the poets she most admires are ‘tough’, citing as examples Emily Dickinson, Wallace Stevens, e. e. cummings, Elizabeth Bishop, William Empson and John Berryman: ‘They don’t pull any punches; they’re like Humphrey Bogart. You have to use all your senses to crack them open.’ The same comment applies to the best of her own work.